Slido Classic 40-120 I running track system offers quick installation in pocket widths of 75, 100, 125 mm (3, 4, and 5 in.). It allows access to remove the track and running gear easily after the wall is fully enclosed and without reopening the wall. 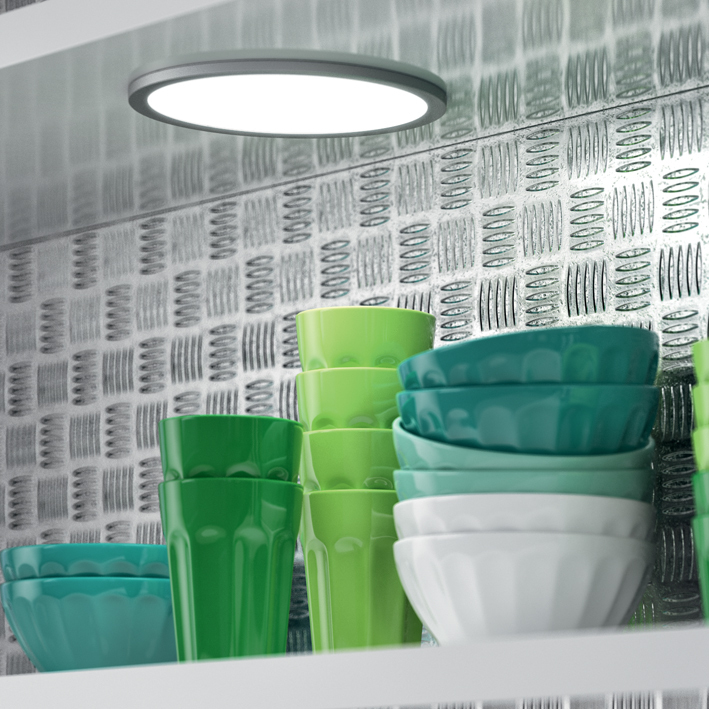 The Slido Classic 40-120 can be used with integrated ceiling installation. 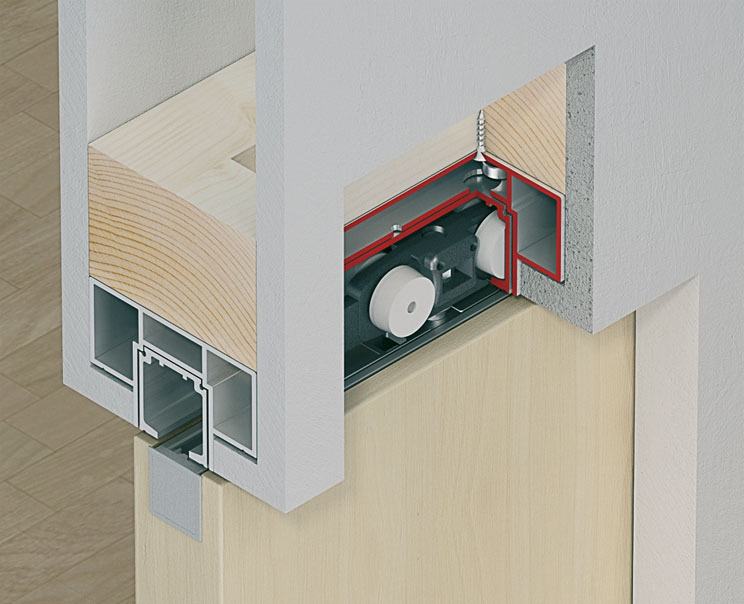 The stopper position inside the wall track can be adjusted after installation. 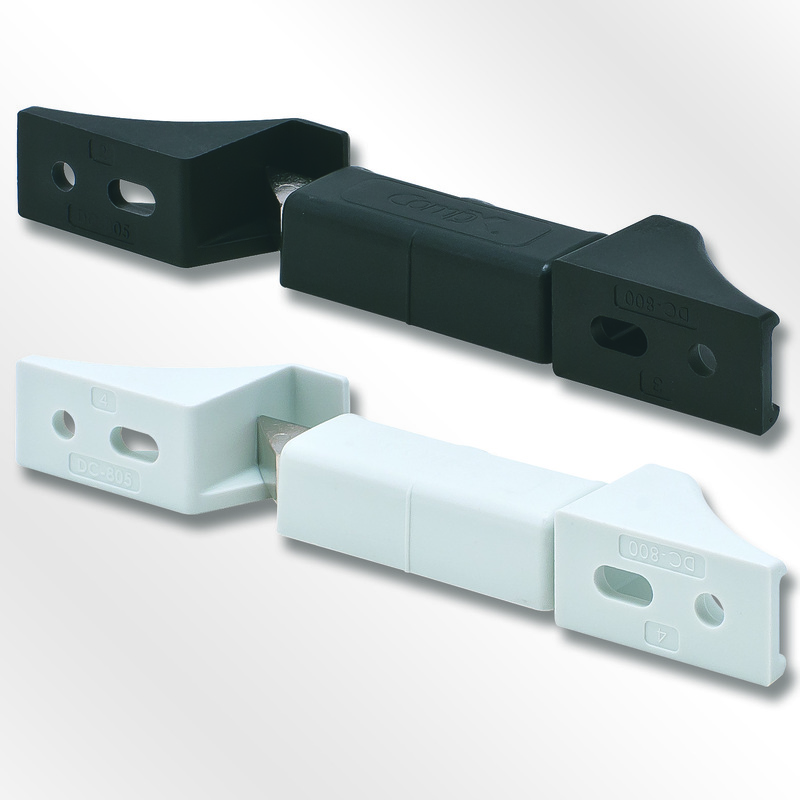 It also allows optional use of an integrated soft and self-closing mechanism in one or both directions. Solar control solutions are important in helping increase worker productivity. To understand how, one must understand what makes a productive building, and why productivity should be a consideration in design. A dramatic increase in the demand for and construction of tall buildings in Toronto has resulted in the city producing the highest per capita number of residential towers in North America. Conserving national history for future generations requires careful protection and maintenance. New construction in these spaces must be sympathetic to the existing landmark structures and settings, and public needs. Sensible construction allows these sites to be better appreciated, studied, and preserved.